Beachside living at a great price! 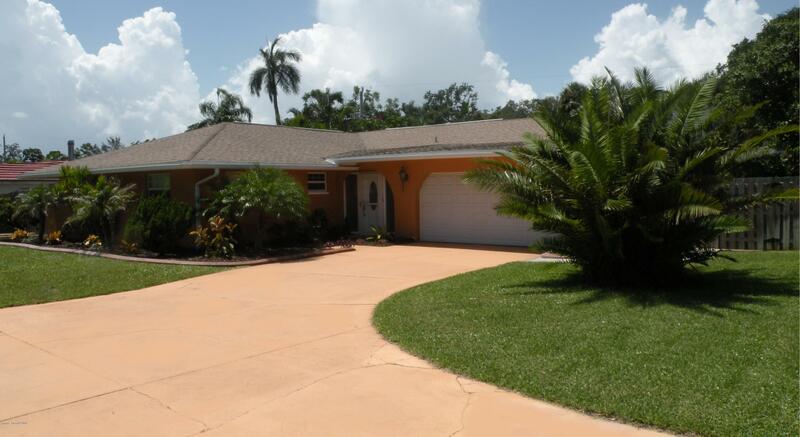 This centrally-located 3-bedroom, 2-bath block home is updated, spacious, and just one mile from the ocean! From floors to roof, this home has been entirely updated in the past 4 years. Easily entertain in the granite and stainless steel eat-in kitchen - featuring center island cooktop with breakfast bar - or light and bright 20'x8' Florida room under air. (There's also an 11'x17' bonus room and inside laundry!) Explore the best of the Space Coast's unique shops, museums, libraries, restaurants, beaches, parks, fishing & surf - all just minutes away. Or, take a short road trip to any of Florida's countless world-famous attractions on a whim. With its great location and all the upgrades, this home will not disappoint!